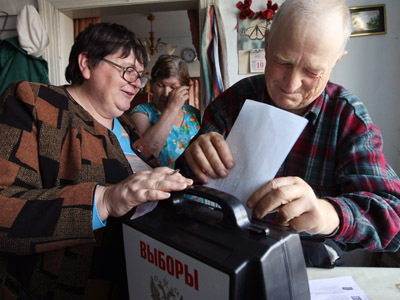 Russia’s VTSIOM public opinion center has issued a forecast that Vladimir Putin will win next month’s presidential election in the first round with more than 58 percent of votes. Speaking at a Moscow press conference on Monday the general director of the center, Valery Fyodorov said his company conducted an extensive poll on February 11. Its results predict that Prime Minister Putin will get 58.6 per cent of the vote in the March 4 poll, thus winning in the first round. Gennady Zyuganov of the Communist Party will be second with 14.8 per cent, and Vladimir Zhirinovsky of the Liberal Democratic Party is forecast to get 9.4 per cent of votes. Independent candidate Mikhail Prokhorov will receive 8.7 per cent, and Sergey Mironov of Fair Russia 7.7 per cent, the researchers forecast. The polling service predicted that 0.8 per cent of the ballots will be recognized as invalid. The sociologists also asked people’s opinion about the candidates’ election campaigns, with Putin winning in this area as well. 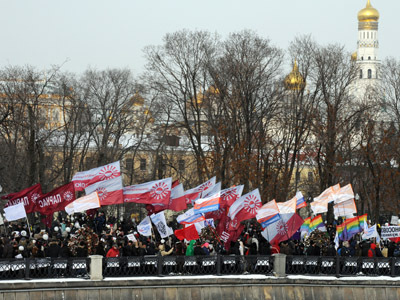 30 per cent approved of Putin’s campaign videos, while Zyuganov and Prokhorov could claim only 13 per cent of fans each. 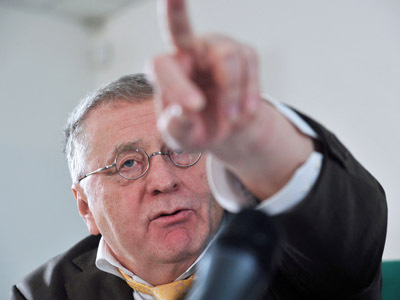 12 per cent said they approved of Zhirinovsky’s material, and 11 per cent said they preferred Mironov’s campaign. 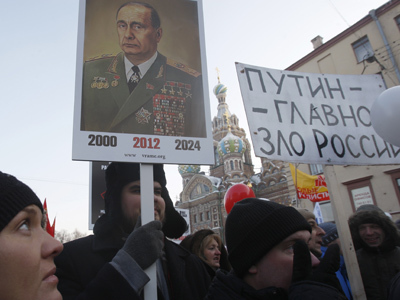 Another major Russian polling center – the Public Opinion Foundation – recently announced that 60 per cent of Russian voters said they were ready to support Vladimir Putin. 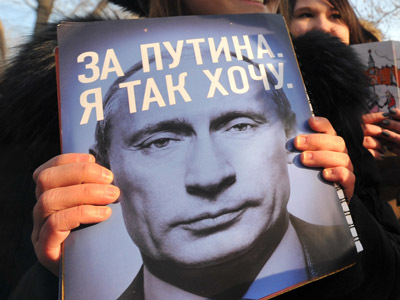 Yuri Levada’s center reported that their last poll showed 62 per cent of those who said they were going to vote, said they would vote for Putin.